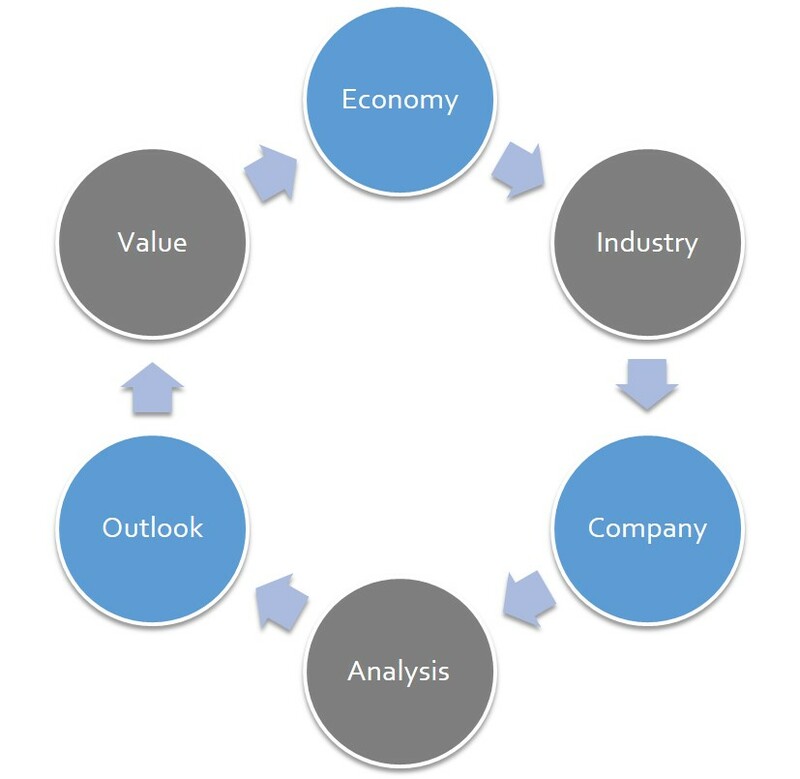 By reviewing macroeconomic factors, industry trends and company-specific issues, we assess each firm's forward-looking potential based on its strengths, opportunities, risks and weaknesses. We look for growth and sustainability in cash flows to support value. In essence, this is what every sell-side analyst does. It's what we do afterwards that ensures that our interests are aligned with yours.